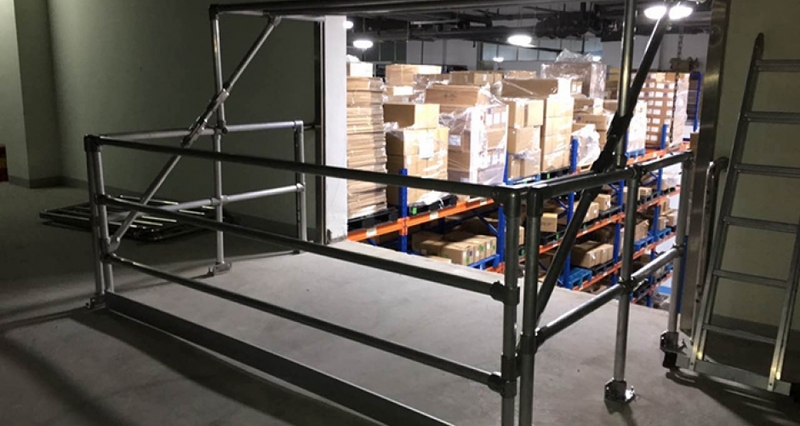 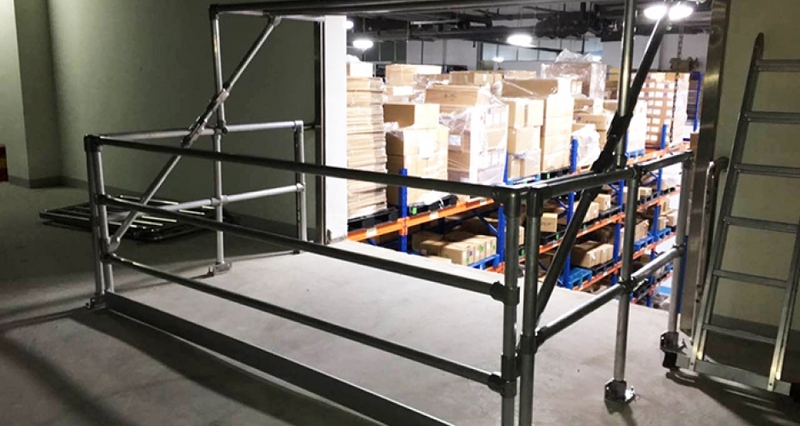 Kee Safety has supplied a pallet gate to a manufacturing plant of a leading global medical technology company in China. 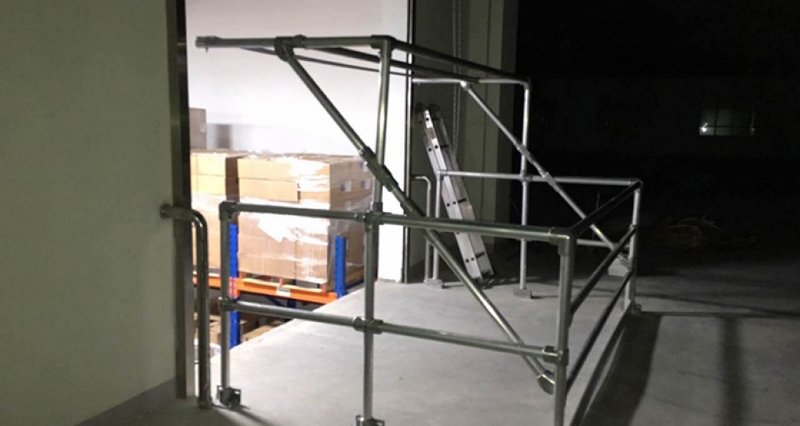 The customer has been expanding its Suzhou manufacturing plant and planned to open a new production line soon. 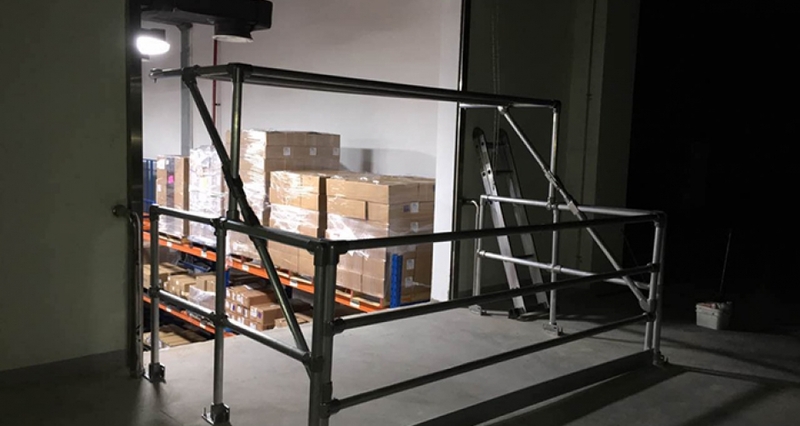 The new facility will be using a mezzanine floor for carrying and storing goods. 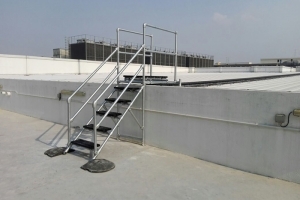 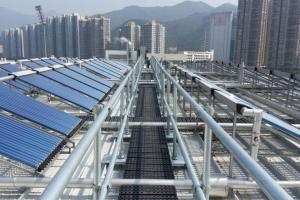 Kee Safety Shanghai has been in contact with the EHS manager for a year and were thought of immediately after the audit was conducted. 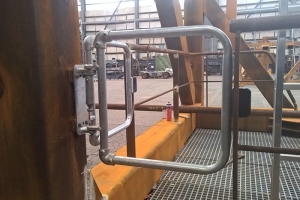 We have recommended KEE GATE Pallet Gate Type D – the Extra Wide Model made from Aluminium, as a safe access solution.